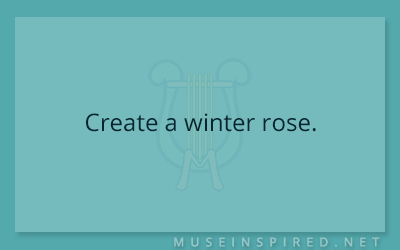 Fabricating Flora – Create a winter rose. Fabricating Flora - Create a type of ivy that only grows across glaciers. Fabricating Flora - Create a mushroom that is used in winter dishes.